Reduce Footprints: Do you need aspirin for that headache? Do you need aspirin for that headache? Have you ever seen one of those commercials which advertise drugs "guaranteed" to cure whatever ails you? They sympathize with our pain and tell us that the use of their product will help us lead a pain-free, productive life. Taking the medicine is always easy ... just pop a pill and, like magic, we are smiling. The problem is, popping a pill for instant relief often prevents us from looking at the cause of our discomfort. It can cover up, rather than cure, a problem. Am I saying that we shouldn't use medications? Not at all! I firmly believe that there is a place, and a need, for medicine. But, many times our discomfort can be relieved in a simple, natural way. 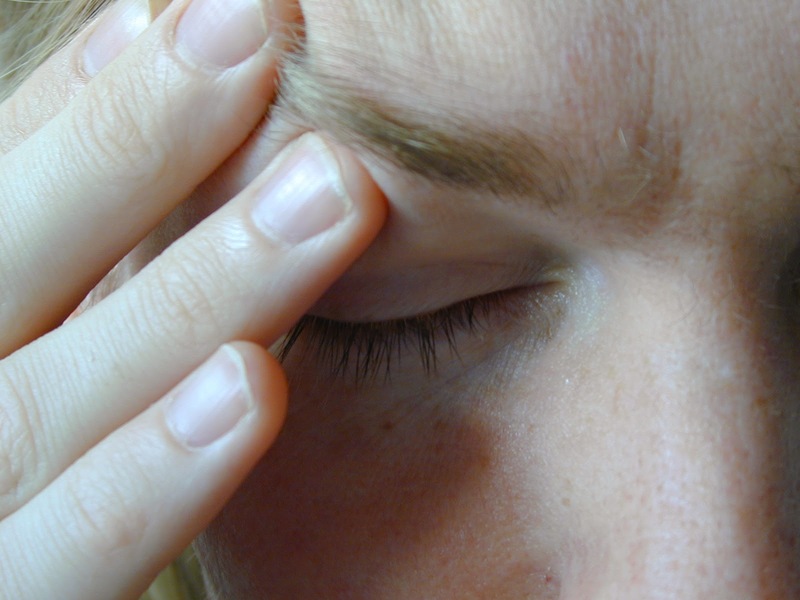 Drink a glass of water (headaches are often caused by dehydration). Eat something (even a small amount can cure a headache if it's been awhile since your last meal). Take 5 slow, deep breaths (it can release tension and change your mood). Let a peppermint candy slowly dissolve in your mouth (peppermint calms and numbs stomach muscles so that the flow of bile (used to digest fats) is improved and food can travel more quickly through the body). Drink a cup of ginger tea (ginger has antispasmodic, anti-nausea, and digestive properties). Note: This is not recommended for children under two years of age. Apply mud (dirt mixed with water) directly to the bite. Let the mud dry and then wash off with cool water. Works every time! Apply ice (ice reduces pain and swelling ... be sure to wrap the ice in a cloth to avoid direct contact which could damage skin tissue). Pour a little vinegar directly on the affected area. If it doesn't work, try the next tip. Make a paste of baking soda and water and apply to the bite. 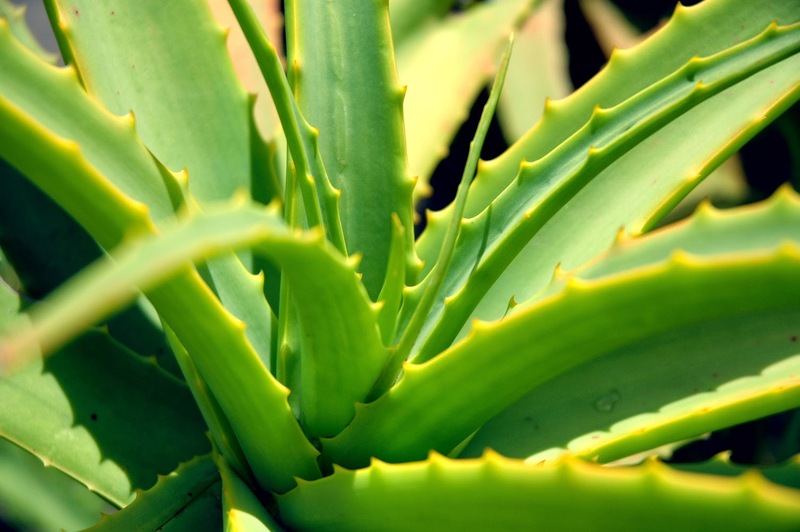 Cut a leaf from your Aloe plant (you all have Aloe plants, right?) and apply the gel directly to the bite. Apply cool water to the burn to reduce the heat (do not use ice because it will damage the skin tissue). Dab Witch Hazel on the area (Witch Hazel is an astringent and has been shown to give long-lasting anti-inflammatory relief). Place tea bags (soaked in water) on the affected area (tea contains tannic acid which eases pain). Our bodies offer us many clues to health. Discomfort signals a problem which can often be prevented or cured naturally. Medicines do have a place in a healthy lifestyle but it's best to try to understand the cause of a problem, and fix it naturally if possible, before finding instant relief with over-the-counter drugs. What are your favorite natural home remedies? Sneak Peek: We asked if you could live off the grid. Tomorrow we'll reveal your answers! The information presented in our holistic living series is not, and should not be used as, a substitute for medical advice. Could you live "off the grid"?